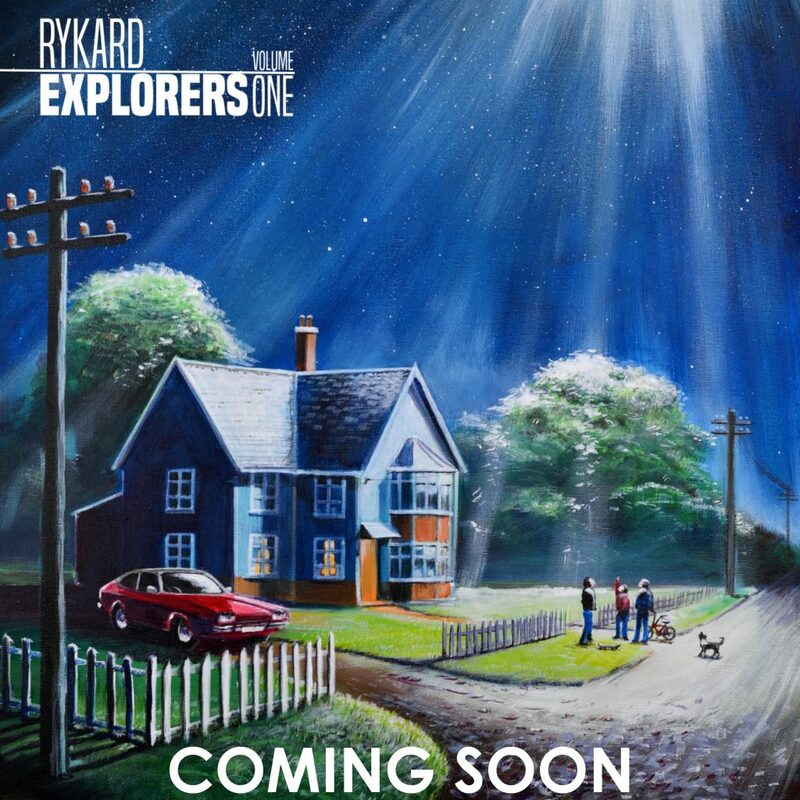 Rykard has been working on a new multi-part EP project called EXPLORERS which is based around his childhood. Each Volume will have it’s own limited CD release of around 100 copies, with also a digital release going out to iTunes, Spotify and Pandora. Since his first album Arrive the Radio Beacon debuted in 2010, Rykard has had over 5.3 Million streams of his music as well as great success with his limited CD pressings for the collectors out there. The first Volume of EXPLORERS will be available in the spring/summer of 2019 with the other volumes following shortly after. Anyone will be able to listen to EXPLORERS on digital formats, but for any collectors out there, we’re only pressing a limited number of CD’s for each volume, so please contact us if you’re interested and we can put you on the list.